"Huon Hooke" has rated the wine "Fontanafredda Moncucco, Moscato d'Asti DOCG, Italy" from the vintage 2010 on 17.05.2012 with 92 of 100 points. 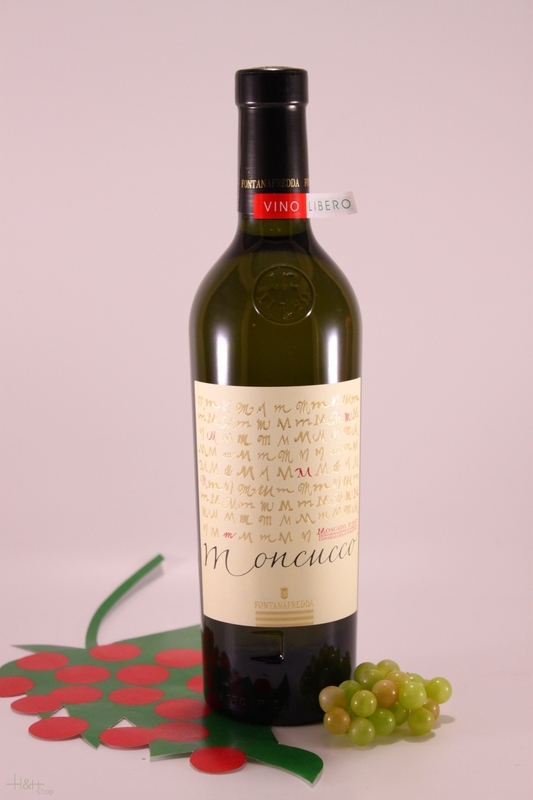 "Wine & Spirits Magazine" has rated the wine "Fontanafredda Moncucco, Moscato d'Asti DOCG, Italy" from the vintage 2009 on 01.12.2011 with 90 of 100 points. 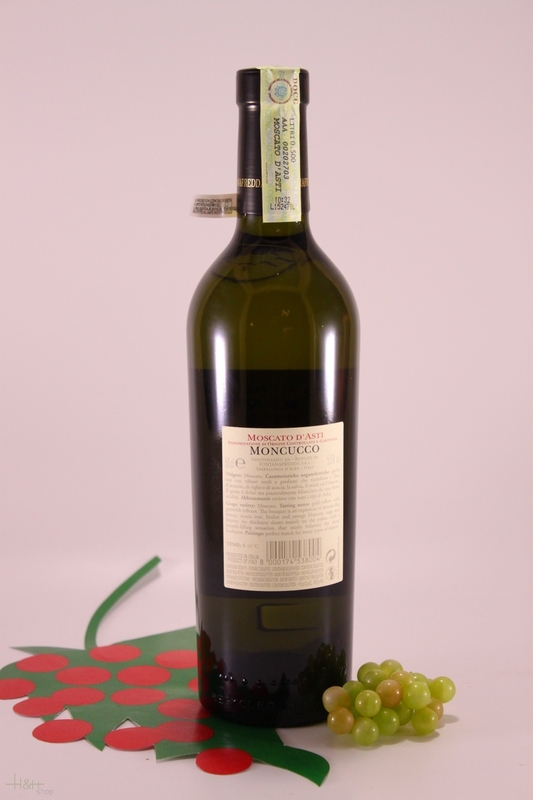 "Wine Enthusiast" has rated the wine "Fontanafredda Moncucco, Moscato d'Asti DOCG, Italy" from the vintage 2007 on 02.01.2010 with 86 of 100 points. "Wine Enthusiast" has rated the wine "Fontanafredda Moncucco, Moscato d'Asti DOCG, Italy" from the vintage 2004 with 90 of 100 points.